Why is Peter Parker lying? 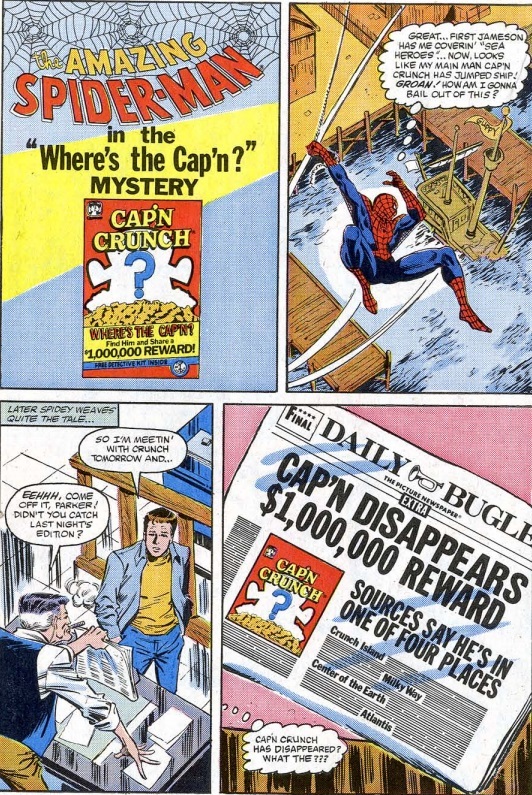 He doesn't seem to have any reason not to tell the truth about Captain Crunch's disappearance. This reflexively lying, slacker-ish Peter Parker may count as an appearance of the newspaper version.